Did you know that 96% of social media marketers consider Facebook to be the most effective social media advertising platform? It doesn't matter if you are a Fortune500 company or a small business just starting out, you don't need a huge budget to advertise on Facebook. In fact, marketers can begin seeing results relatively quick when a budget is in place, and all goals are clearly outlined. Facebook advertising helps businesses and brands connect with the ideal target audience(s) who are most likely interested in their content and will engage with their products and services, leading to a sale. 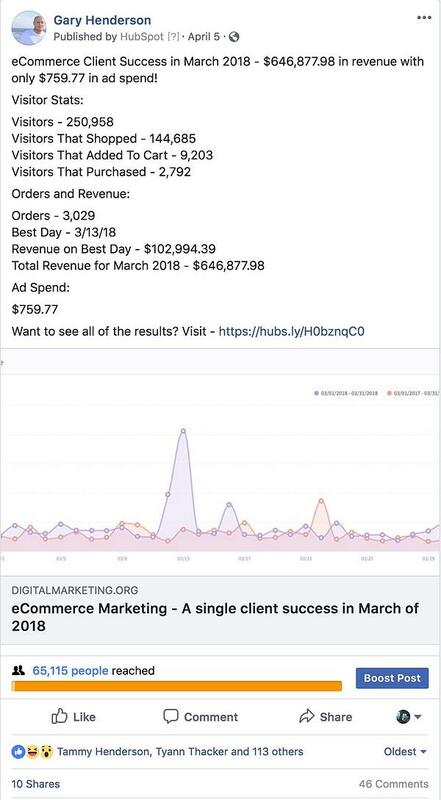 Facebook Ads have proven to work for both B2C and B2B companies, leading to huge amounts of success in their marketing results after advertising on Facebook. So What Exactly Is A Facebook Ad? An advertisement created by a business on Facebook that’s served to a Facebook audience based on user activity, demographic and profile information, device use information and off-Facebook activity. Every advertiser is different, which is why it is imperative to understand your advertising objective - the goal you want to achieve with a particular ad campaign. Marketers and businesses need to make sure that they are showing the RIGHT THING to the RIGHT PERSON at the RIGHT TIME. Most businesses want to achieve a specific goal with advertising, like getting more traffic to their website, more page likes/views, webinar registrations, etc. Understanding and choosing your goals and objectives is the first step in creating a Facebook ad. Before creating Facebook Ads, it's also important to understand the parts of a Facebook ad to ensure the most success for your ad campaign. When creating ads on Facebook, each ad has an image and text. 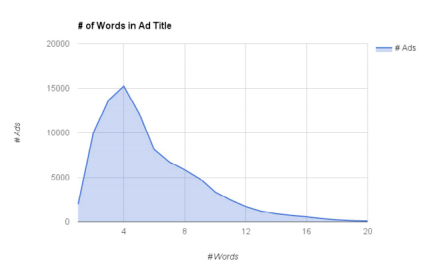 Research has shown that the best length for a headline is only FOUR words. Instead of trying to provide every bit of information or explain every detail about your product/service, be short and exciting. You want to grab attention and get your audience to click to find out more, peak your audience's interest and lead them to take the desired action. After creating an ad, you then set a budget and bid for each click or thousand impressions that your ad will receive. Users then see your ads in their newsfeed or sidebar. When creating an ad, remember that a powerful message does more than present a product. A powerful message creates and builds a connection with your ideal customer AND if your ad is good it will evoke emotion. Make sure to demonstrate how your product or service can help reach their goals, solve their problem(s), and make their life easier. When using Facebooks system it provides businesses with the opportunity to test different channels and targeting options to find the most cost-effective way to drive the most sales. "It’s critical to set up measurable and realistic goals and expectations for your campaign and your potential customer." Targeting is one of the most important benefits of Facebook advertising since it gives you the ability to show your ads to particular types of people who will engage with your content the best and put the most money in your pocket. Target audiences are also highly customizable, making it easy to target people based on interests/likes, demographics, locations, website, and app engagement, Facebook groups and so much more. To ensure the most success with Facebook ads, you want to make sure you are targeting the right people, acknowledging and connecting with them and giving them a realistic call-to-action. When looking to maximize your ROI on ads, make sure to test various types of offers and creative on your remarketing campaigns. When using cold audiences be more descriptive and focus on introducing your product or service and when using warm audiences (remarketing) be more direct and sales oriented. Here is an example of how we used precise (detailed) targeting to test and target the people who give us the best results. With Facebook's advanced targeting system, you can cut through the noise to find your ideal customer, and you can also exclude people from specific locations. You can also create Lookalike audiences from your audience(s) emails and phone numbers. Facebook also allows businesses to use the lifetime value of a customer, which will enable you to create a more targeted Lookalike audience. In other words, the people who spend more on your website will be given the priority when generating the Lookalike. Once you have created your ad and published it, it's important to understand how to evaluate how well your ad set is performing. Below are a couple of successful ads that we ran and tested. The results are pretty shocking. 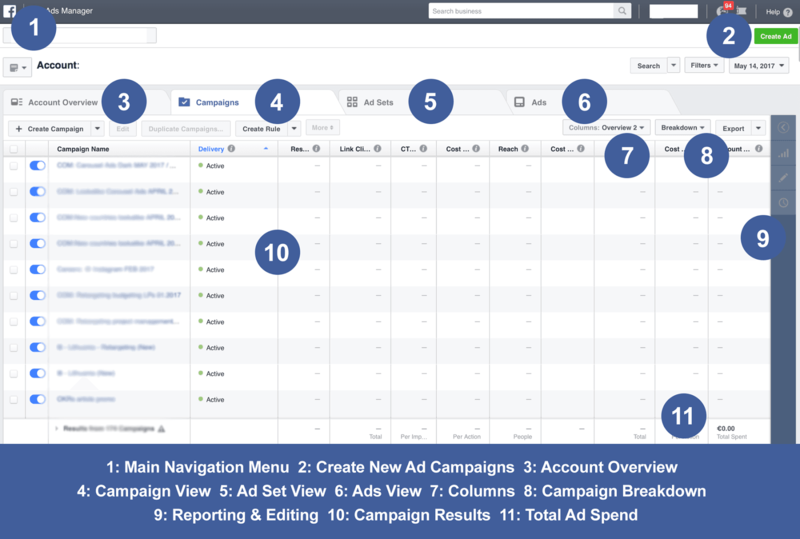 Facebook has two free ad management tools - Facebook Ads Manager and Power Editor. The Ads Manager is an all-in-one tool and your control center for creating, running and managing ads on Facebook. You can also review and adjust your ad campaigns and see real-time reporting so you know what's working. To find your Facebook audiences/insights, advanced reports, etc. you can access this information inside the Facebook Business Manager. Use the main navigation menu in the top-left corner of your screen. 47% of the value of Facebook video ads happens in the first 3 seconds. The Average CPC for Facebook Ads Is $1.72. The best time to post on Facebook is weekday afternoons. 93% of marketers use Facebook advertisement regularly, which means about 3 million businesses use Facebook to market their business. Nearly half of the value from your ads is attained in the first 3 seconds of the video. Average Facebook organic reach for brands is 2%. Facebook has over 8 billion average daily views and 100 million hours of video watched every day. 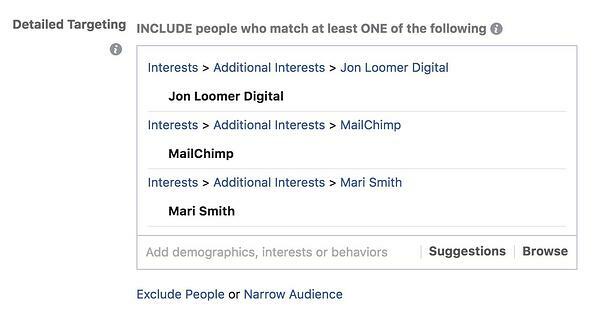 One of the best parts about using Facebook ads is how much marketers and businesses can learn about their ideal people, from learning about their interests to understanding each one of their behaviors and patterns. Once you know your best-performing audience(s), make sure to test various types of ads and copy. 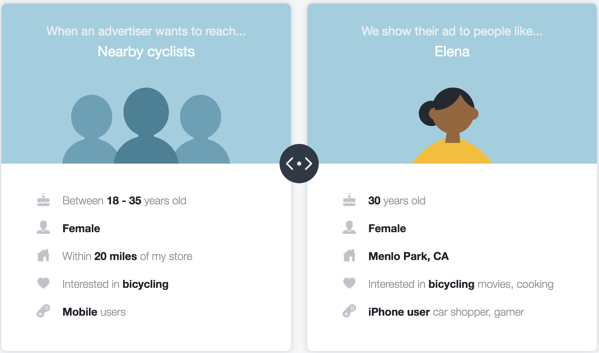 Marketers can create different ad sets or ads in separate campaigns, which will help you see any correlation between your ideal audience and your ad types. Testing is the key to discovering what resonates with your ideal audience(s). When using Facebook, identifying and reaching one's goals and target audience(s) is easier than ever. We hope this blog post helps you create successful Facebook ads and good luck with your marketing efforts! Need some help with your Digital Marketing? Click below!